It’s not too late to buy your ticket to Cirque Du Soleil’s dreamy LUZIA show this winter! Prepare for a uniquely whimsical night where you’ll be carried off to an imaginary Mexico and encounter an astounding world designed to spark your creativity and stimulate the senses. 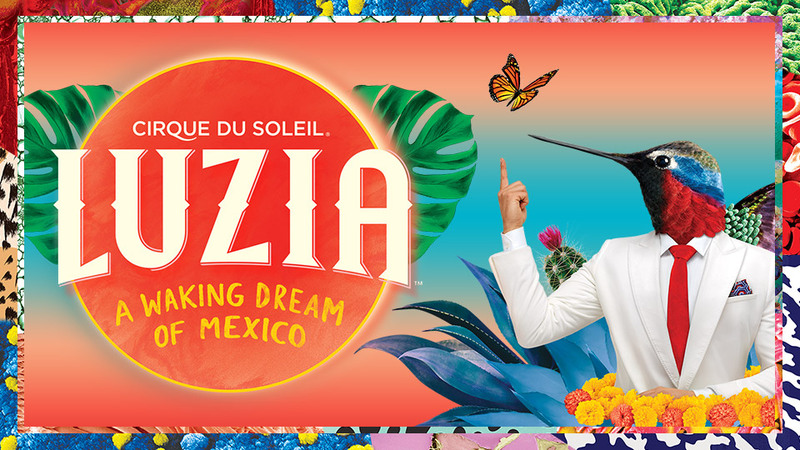 Inspired by the nature, modernity surrealism and mythology of Mexico, LUZIA is an unparalleled show boasting gifted performers, fluid and exciting moves, breathtaking costumes and stellar set pieces, aimed to transport you far from the Bay Area. Add in the alluring original music inspired by the cultural abundance of Mexico and written by famed Canadian composer Simon Carpentier, and you are in for a heartening and memorable evening. Just a five-minute walk from One Mission Bay at the AT&T Park, LUZIA is a show that is definitely not to be missed. Tickets are $49 and up. VIP, Backstage and Producer seat packages are also available. LUZIA will close its doors January 29th so buy your seats today and get ready for an unforgettable experience!